Road Runner Girl: The Biggest Loser RunWalk Giveaway! Disclaimer: I received two race registrations in exchange for this post. I received no other compensation. All opinions are mine and mine alone! I don't know about you but I am a huge The Biggest Loser fan! I watch it each and every season....and cry during every episode! (I'm not kidding!) 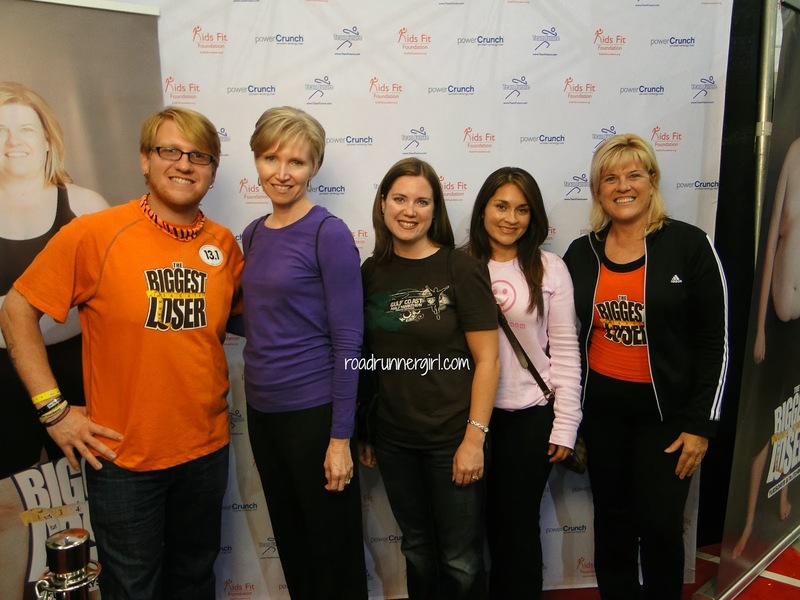 So when The Biggest Loser RunWalk Race series came close to me I jumped at the chance to run it! I signed up for the race in Panama City Beach, FL back in February!!! And I convinced (didn't take much) my friend Paige to run it with me. That race is almost here...I'll be running it on December 29th! And I'm super super excited! Just recently I learned that The Biggest Loser RunWalk race will be held even closer to me...in Mobile, AL! I'm super excited to say that I will be running that one too!!! I'm really looking forward to getting to meet some of the past contestants at the race! My first time meeting contestants was when I ran the Rock 'n' Roll Savannah Half Marathon in November 2011. Dan and Jackie were there and I was in awe!!! They looked amazing! And then in March of this year I met Patrick House at the Crescent City Classic! Again...I was in awe of how amazing he looked! The transformation of these contestants is unbelievable! 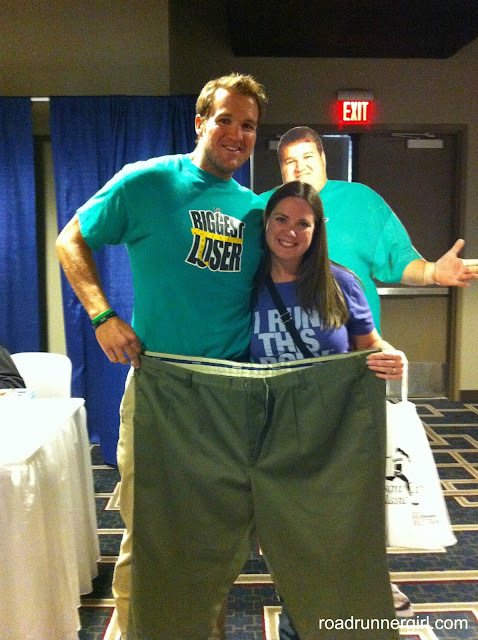 So yes...I can say that I am really excited to meet more Biggest Loser Contestants at the races! Dan and Jackie will be at the Panama City Beach and Mobile races. And Gina McDonald from Season 14 will be at the Mobile race! I'm hoping to meet others too! Kid Fit One Mile Fun Run or Obstacle Race- Every venue has an event for the kids which I LOVE! My focus is the Road Race category so that's what I'll be telling you about! (This girl doesn't do mud or obstacle runs...yet)! Each race also offers a Team Challenge where you can build a team and support and encourage each other. Being part of the Team Challenge also gives you a discount on registration, recruitment support, group commemorative photo, and a start and finish line tent with 25+ runners. 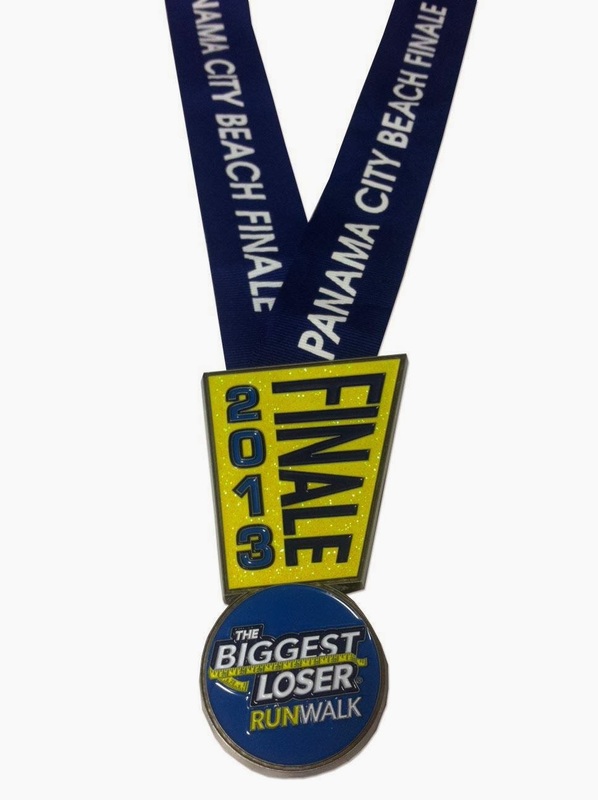 The Panama City Beach event just recently posted the race medal on their Facebook page! I can't wait to earn that bling! Be sure to check out The Biggest Loser RunWalk Race Series on Social Media! Soooo...do you want to run or walk one of The Biggest Loser RunWalk events? Here's your chance to enter to win a race registration to the location of your choosing! Of course, I'd love for you to run the Panama City Beach or Mobile run with me! ;-) Enter below for your chance to win (please follow all the guidelines...I will be checking)!